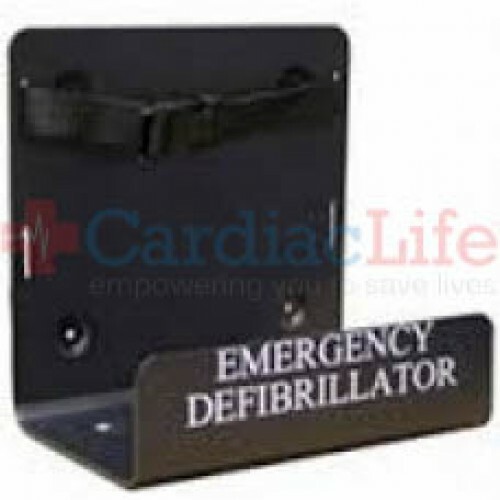 The Defibtech Lifeline Wall Mount Bracket is for the Defibtech Lifeline and Lifeline AUTO AED. 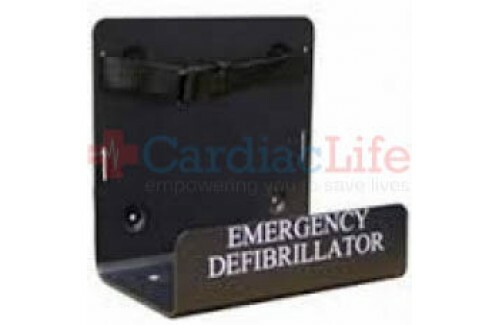 Dimensions: 9" x 9" x 6"
To be indemnified under the Good Samaritan Law, follow manufacturers guidelines. UseAEDSafetrack Program Management to document that your AED is compliment with local and state laws.